Those of us living in towns and cities might think that the pleasures of growing our own food, watching the seasons pass with the changing produce and getting our hands stuck in to the soil are beyond our reach. But a growing number of urban dwellers are realising that there are ways of connecting with the land, enjoying the satisfaction of watching something grow, even in cities. 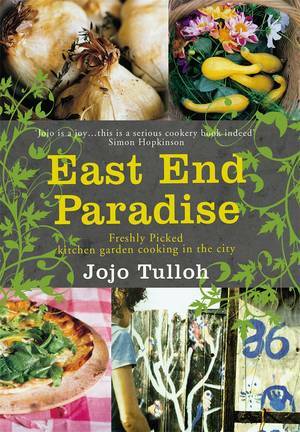 Jojo Tulloh takes us to her inner-city allotment and guides us through a year of cooking, inspired by the food that has sprung from her surprisingly fertile patch of East London waste-ground. Tulloh has a lightness of touch and a beguiling style. In the tradition of passionate food writers from MFK Fisher to Simon Hopkinson, Freshly Picked is an enchanting book - illustrated with photographs and engravings - about simple, delicious, seasonal food, featuring home-grown produce but also influenced by the cornucopia of markets and ethnic food shops that Britain's cities provide. From gazpacho made with the small plum tomatoes in her allotment, to flat bread bought from the local Turkish corner shop, to picnics in the park, the food, like the writing, is mouth-watering, unusual and authentic. Making good, fresh, seasonally-inspired meals doesn't have to be the preserve of those with ten acres and a walled garden; even the most hardened urbanites among us can grow herbs on a window ledge. 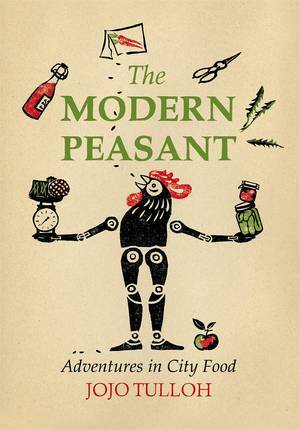 It is possible to live a life connected to the earth without giving up the joys of the city - even if you don't have an allotment or vegetable garden, our cities offer up a wealth of good produce. 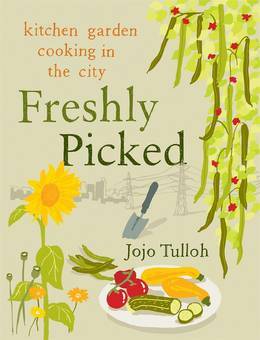 As Jojo Tulloh shows us, there has never been a better time to engage with food, get back to the land and relish the delights of eating food fresh from the ground.